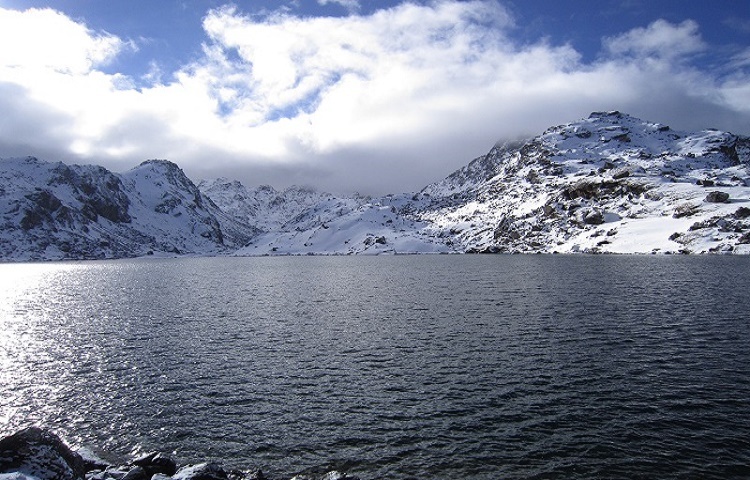 Langtang Gosainkunda Trek takes you to the remote and spectacular valley of Langtang as well as holy high mountain lake of Gosainkunda at an altitude of 4600m. This trek offers opportunity to explore the Himalayan passes, magnificent views of Mt.Langtang Lirung, pristine valley, diverse wildlife, majestic waterfalls and diverse ethno-culture. Both Hindus and Buddhists make the pilgrimage to bathe in Gosaikunda during festival of Janai Purnima. Langtang Gosaikunda begins after you board a bus from Kathmandu to Syabrubesi, starting point of trek, via Trishuli Bazaar. Syabrubesi is a Sherpa village located at the edge of the Langtang National Park. We cross Trishuli river many times and ascend through forest of pines, rhododendron and even cross glacial moraine on our way to the Tamang village of Langtang. We go uphill towards Kyangjing Gompa where we can observe the spiritual life of Buddhist monks in monastery. If we can trek to Cherko Ri we can enjoy the breathtaking view of mountain all around including Langtang Lirung, Gangchenpo and others. We can also visit local cheese factory. Langtang region also offers a wide variety of wildlife including the rare elusive red panda. We retrace back to Lama hotel. Now we take a new trail up and down the forest to Thulo Syabru and then to Sing Gompa where we can test fresh cheese from local cheese factory. We can visit some old monasteries. After a steep walk with dramatic view of valley and mountain, passing high pasture of Laurebina we reach the holy lakes of Gosaikunda. 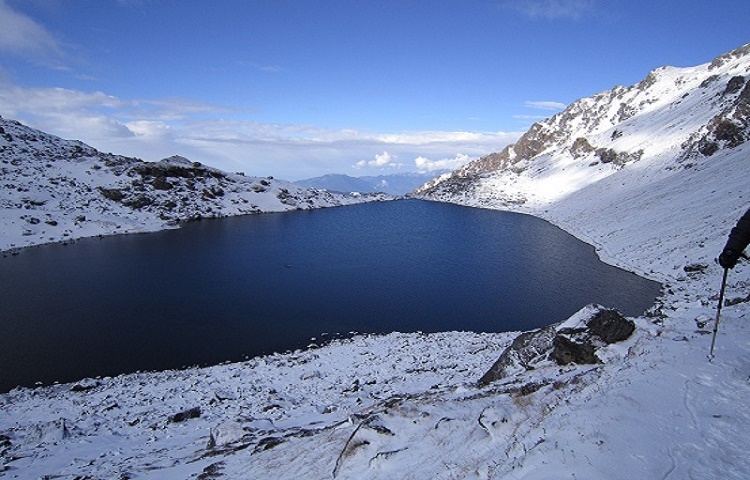 There are 108 lakes in Gosaikunda Basin. After a day exploring Gosaikunda we descend to Sing Gompa, down all the way to Dhunche and head back to Kathmandu. 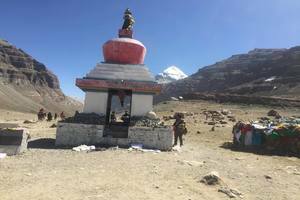 Langtang Gosaikunda Trekking is one of the best combination of natural beauty and cultural riches that is praised by both experienced and beginner trekkers. The best season is spring season(March to May). Day 09: Trek to Thulo Syabru (2250 Meters) 6 hours. Day 10: Trek to Singompa (3250 Meters) 6 hours. Day 11: Trek to Gosaikunda (4300 Meters) 6 hours. 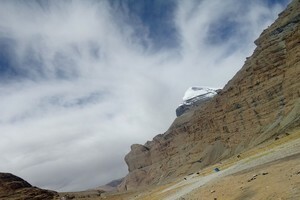 Day 12: Trek to Ghopte (3430m) through Laurebina Yak pass (4610 M) 7 hours. Day 13: Trek to Kutumsang (2440 Meters) 6 hours. Day 14: Trek to Chisopani (2110 Meters) 6 hours. Day 15: Chisopani to Kathmandu. From Lama hotel we descend whole way to Pahiro. 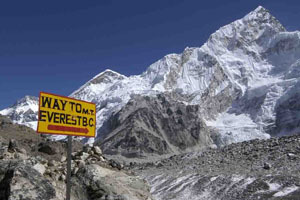 We will have a lunch at Pahiro then we ascend towards Thulo Syabru. We will walk through dense forest this day and ascend the whole way to Thulo Syabru. Overnight at Thulo Syabru. The trail from Thulo Syabru to Foprang Danda (3200m.) 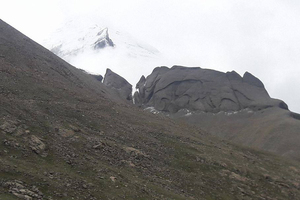 follows steep path passing through Dursagang (2660m.) along with the view of Langtang Himal, Ganesh Himal, Tibetan Mountain and oak, Hemlock, firs forests. 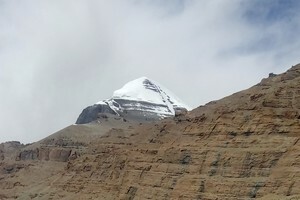 Now, the path gently ascends for some distance and then follows flat level to Sing Gompa. There are a well-managed local cheese factory and a Buddhist Monastery. If time permits, you can relax at the place which is recommended for having excursion in and around Sing Gompa. It provides panoramic views, exhilarating nature and a walk in and around Yak Cheese factory. The cheese manufactured here is considered the best in Nepal. Overnight at hotel. Today is a bit challenge day; the trail is climb, rough and crosses moraines. Passing three more small lakes, the trail ascend and cross Laurebina La (4,609m) after the pass, the path down to Phedi and you continue walk up and down throughout crossing a rocky hill with pine, rhododendron trees. Overnight in Ghopte. Overnight at lodge. 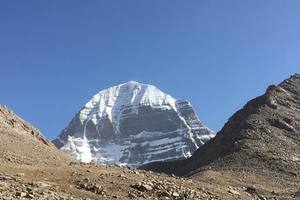 Today we trek to Kutumsang early morning after having breakfast. We walk through Ghopte passing hills and many other beautiful scenery. After 6 hours of walking we reach to Kutumsang. Now we begin our trek to Chisopani early in the morning. We begin our walk through steepy hills and descend less through Chisapani. Overnight at Chisapani. We hike early in the morning from Chisapani to Sundarijal. Then we drive to Kathmandu. You can have a souvineir shopping to your friends in Thamel. We will organize a farewell dinner to the group in the evening. Overnight at hotel in Kathmandu.